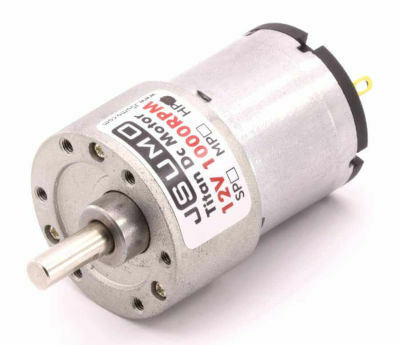 This small yet powerful motor is a great solution for small-sized robots. 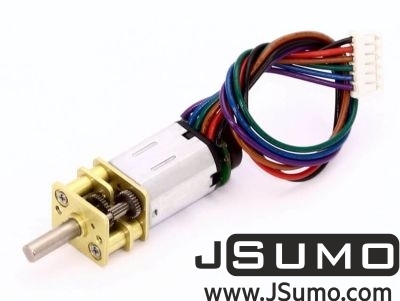 We have been carrying the SPG10 Micro Metal Gearmotor for quite some time and it has served the makers community well. Many are using it to build the small-sized mobile robot for sumo, small automation model and of course other application too. With this HP (High Power) version, it provides high power with the same miniature size, and this extends the possible application. This motor comes with 100:1 (100.37:1 to be exact) gearbox attached. 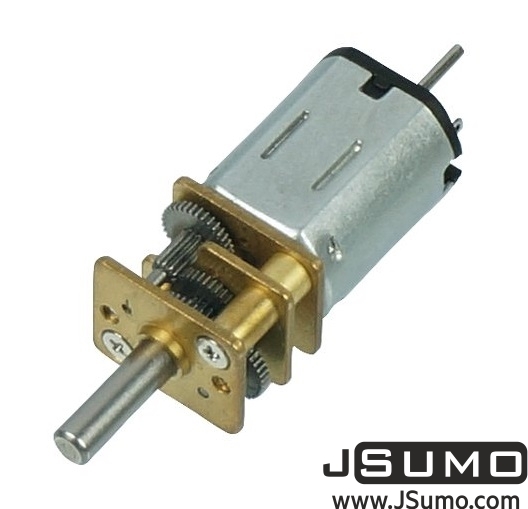 The gearbox output shaft is a D-shaped with 9mm long and 3mm in diameter. 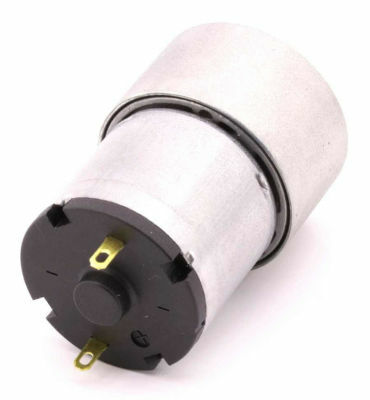 Besides, this miniature motor also comes with an extended motor shaft (rear of motor), dimension of the rear shaft is 6.0mm (length) x 1 mm (diameter). 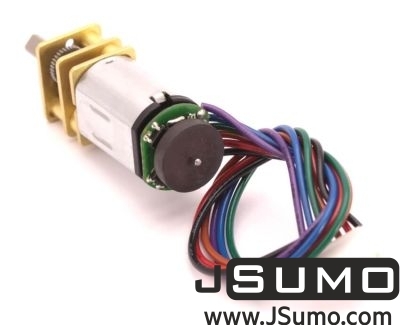 The extended rear shaft can be used for encoder purpose. The rated voltage is 6V, yet we have tried to drive this motor from 3V to 9V. Lower voltage might not have enough torque to drive the wheel or mechanism; higher voltage will provide higher torque and higher speed, but it will shorten the life of the motor.